If you need a professional, effective, and safe-working contractor to clean your gutters we can help. 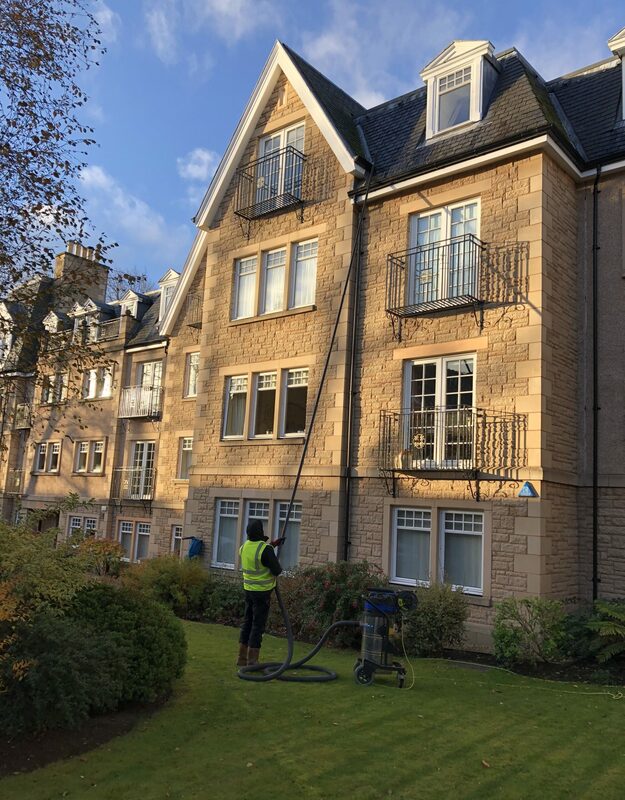 We provide this service direct or through a management company – we deal with small and large property factors already covering all of Scotland. Our fast, friendly and efficient service is now available for public, local authority and commercial contracts throughout Central and Eastern Scotland. 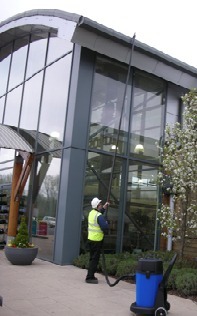 As our system records before, after and progress a DVD can be provided after the cleaning has taken place.